SC 318 was among the chasers sold to France. 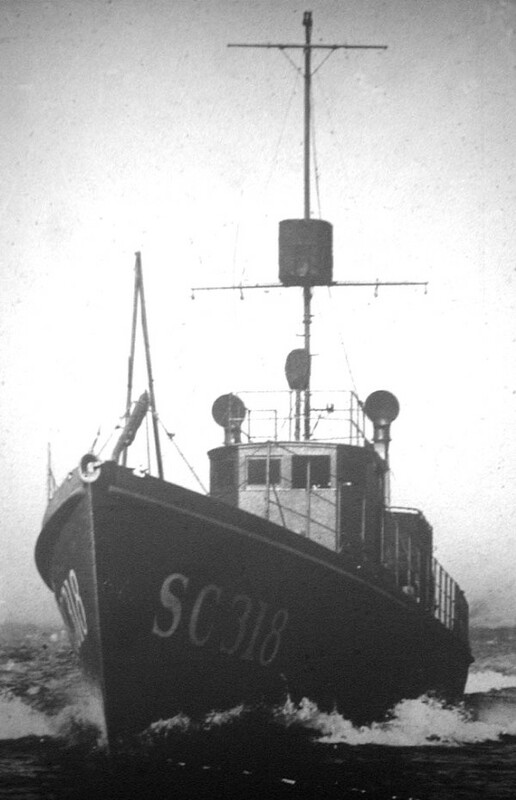 Caption: Subchaser SC 318, January, 1919. Photograph of SC 318. National Archives, Record Group 165-WW, Fiche 1392. Thanks to Dan Treadwell for submitting the digital image to the Subchaser Archives.